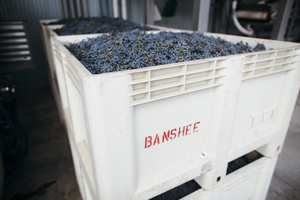 We started Banshee Wines in 2009 at a bar in the Dogpatch neighborhood of San Francisco. 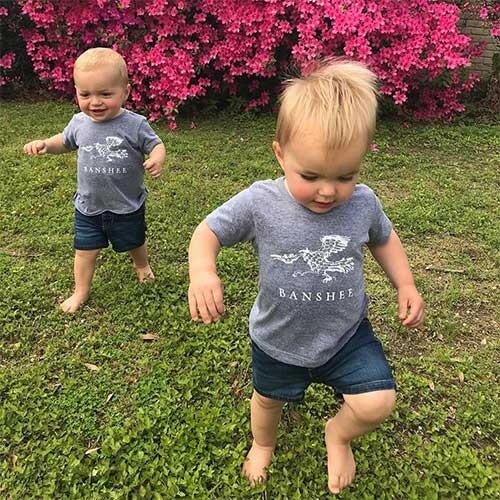 With money borrowed from our friends and family, Banshee Wines was launched with eight barrels of coveted Sonoma Coast Pinot Noir. 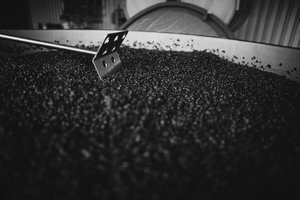 Our initial intent was to make wines that tasted like the best California had to offer, but were priced so that everyone could enjoy them. 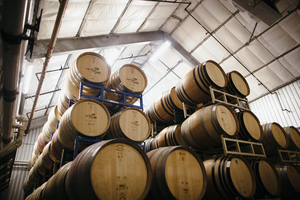 After a few years, we migrated up to the small but bustling town of Healdsburg, in the heart of Sonoma County. 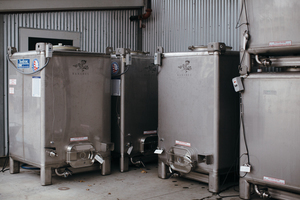 From here, we’ve developed strong relationships with the owners and growers of some of the best and most coveted vineyards in Sonoma, working in lock step with them to produce wines of depth, purity and balance. 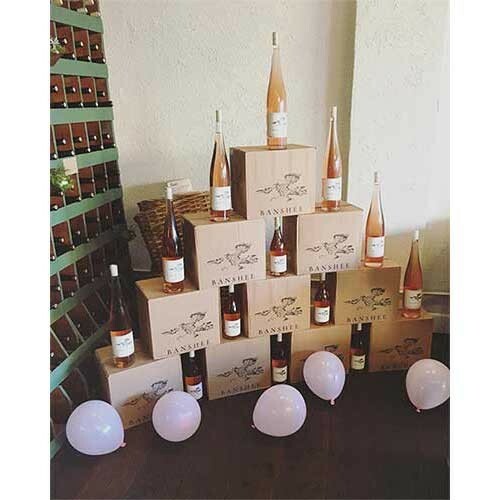 We strive to makes wines with the complexity and deliciousness of those found at the very top of the quality and price scale, but at a price that is affordable for everyone and not just the uber-wealthy. 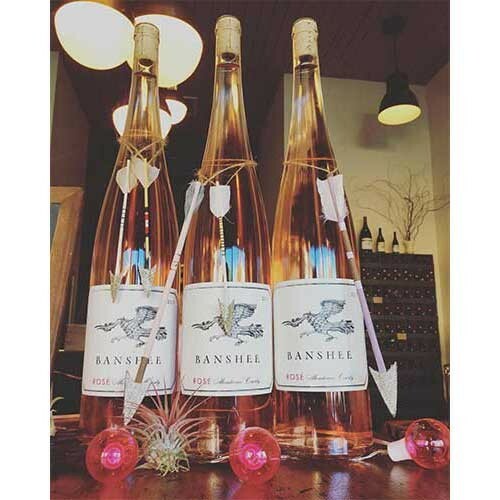 The Banshee Tasting Room opened in August of 2013 in downtown Healdsburg, a refreshing and relaxed take on your typical tasting room. 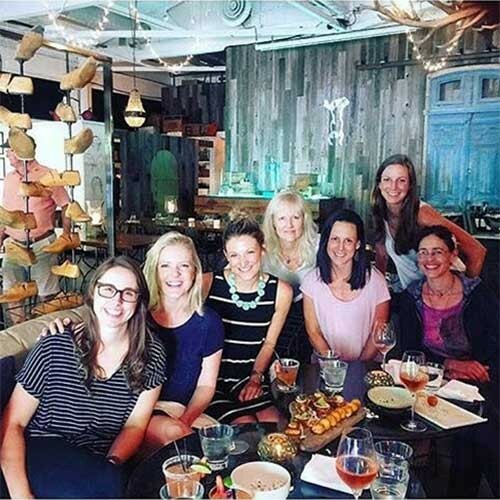 It’s more like hanging out at our house and sharing some wine with us, rather than bellying up to an ever-crowed tasting bar. 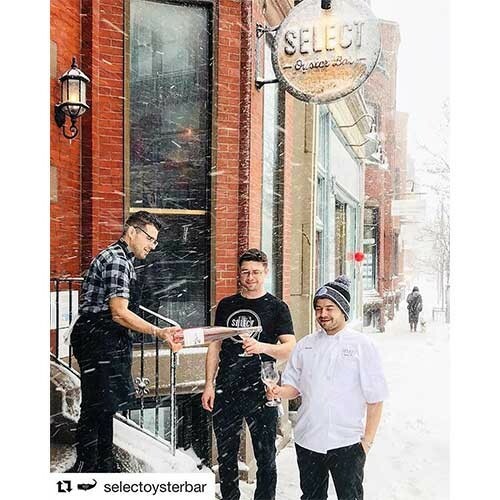 Our offerings have never been stronger. 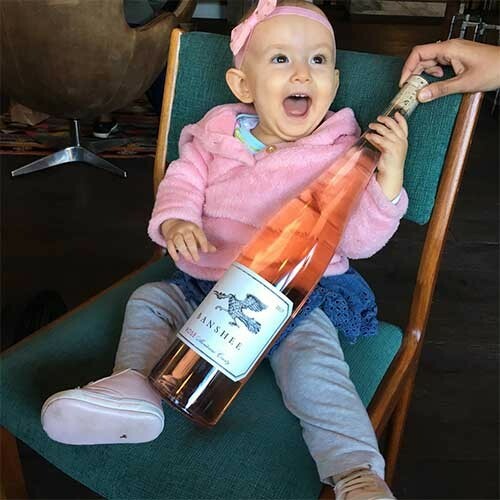 Lip-smacking rose, crab-worthy coastal Chardonnay, the gentle giant that is our “Mordecai,” and of course, some of the best damn Pinot Noir in the country. 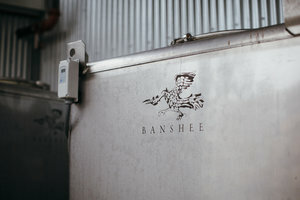 Today the Banshee Wines mission remains the same as it was in those early days – to craft distinctive wines that over-deliver in every possible way.